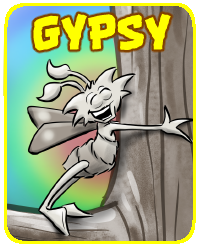 It’s been an amazing adventure creating Skitter and keeping it buzzing. Things are only getting better and better. You’ve all stuck with me as Skitter has evolved. 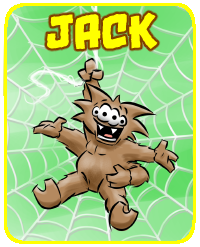 And as more people discover my little comic strip, the Skitterbug ranks keep growing! 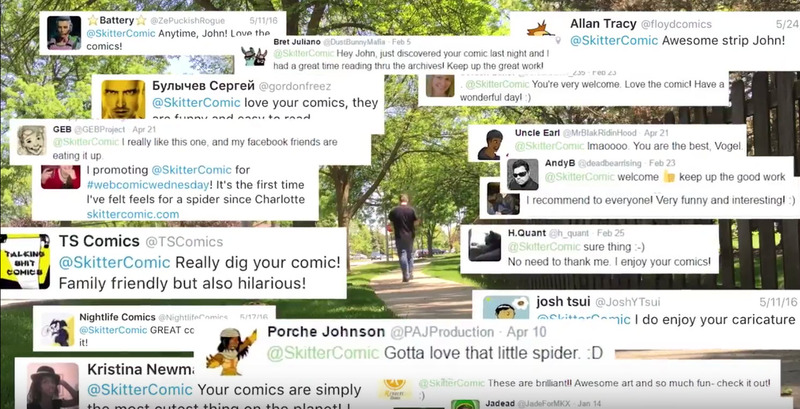 Skitter now has a nice following of fans and I thank each and every one of you for joining me on this journey of cartoon mayhem! I hope to entertain you for a long time to come. 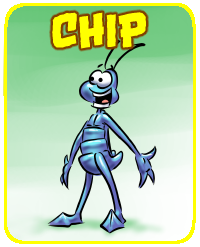 Many of you are alerted to new Skitter comics through social media. Though this is great, I’d like to make sure we stay in touch in case something changes. 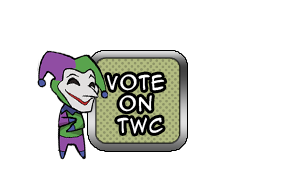 For example… Twitter or Facebook could some day become uncool and the masses could move to a different means of connecting. Seem impossible? Remember Compuserve? …. Me neither. Google Plus? … Google Minus. Email, on the other hand, is pretty much here to stay. Everyone uses it. It really hasn’t changed in decades. 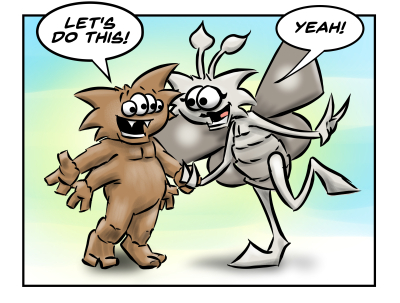 So what I’m proposing, to those of you that would like to keep getting new Skitter comics throughout the ages, is to please subscribe to Skitter email. This will ensure that you’ll always get new Skitter comics for free no matter how the internet changes. Subscribe now and keep the dream alive! 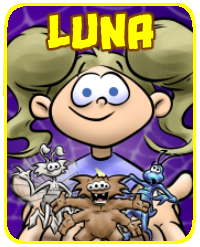 What you’ll get are two Skitter comics a week; One on Tuesday and then another on Thursday. You’ll never miss out even if Twitter, Facebook, and Instagram implode! Just click the “subscribe” button and and join the ranks of Skitter fans just like you who will never miss a Skitter comic!